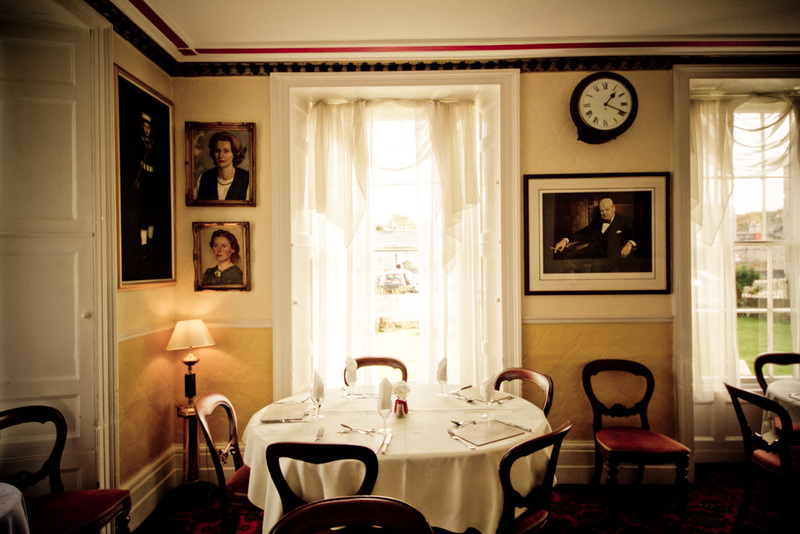 The restaurant at the White Hart is hung with original artworks, mouldings from Harveys foundry, and quirky antiques. It is open seven days a week: 12-2pm for lunch, and 6-8.30pm in the evenings. Our chef uses locally sourced produce wherever possible to create a wide selection of delicious home-made meals. We have an extensive à la carte menu along with lighter meals, bar snacks and desserts. Hayle has its own harbour, and we support local fishermen, stocking the freshest catches that day. This often includes scallops, cod, mackerel, crayfish, lobsters, crabs and much much more. This changes every day depending on what the ocean has offered up. Please call us for availability. We are proud of our extensively stocked bar, which has something for all tastes. Explore our other hotels, the Union Hotel (Penzance), and the Angel Hotel (Helston). In Foundry Square, Hayle, you will find the elegant building of the White Hart Hotel, constructed in 1838 by the shipyard and foundry owner, Henry Harvey for his sister Jane, who married famous Cornish engineer, Richard Trevithick. Due to an increase in business, this was designed to replace the smaller hotel, built in 1824, which is now used as the Masonic Hall.